See That There: Pantone announces color of the year! Pantone announces color of the year! 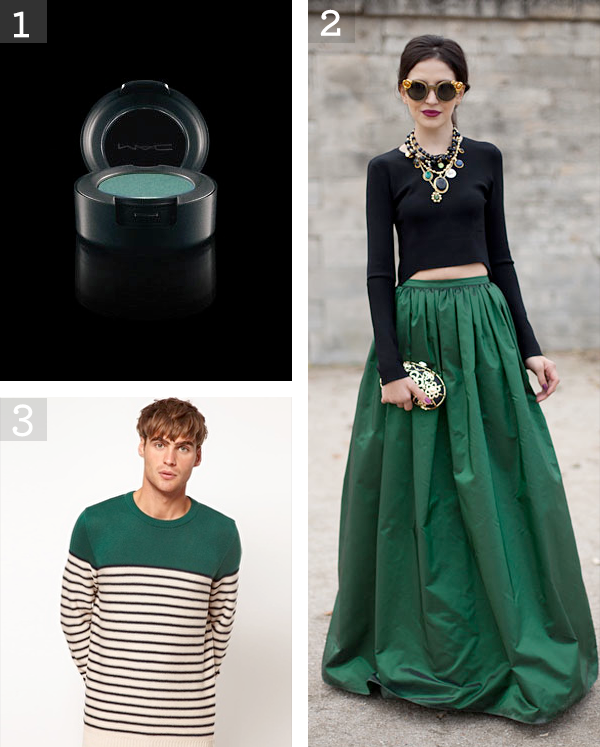 Pantone just announced that Emerald is the new color of the year and we are so excited! We were thinking the new color would be a purple or a blue, but were pleasantly surprised with their selection and can't wait go shopping for Emerald things! To see the new, gorgeous color visit pantone.com and check our some awesome things we already found in the color below.